Getty ImagesA pedestrian walks by a McDonald’s restaurant on April 22, 2015 in San Francisco, California. 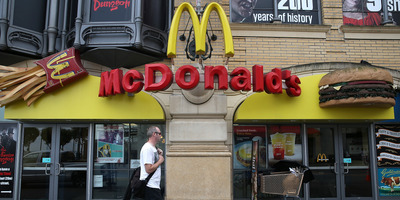 At least 436 McDonald’s customers have now got sick from salads infected with the cyclospora parasite. 20 were also hospitalized, according to new figures from the FDA. Infected salad was sent to restaurants in 15 states from supplier Fresh Express. 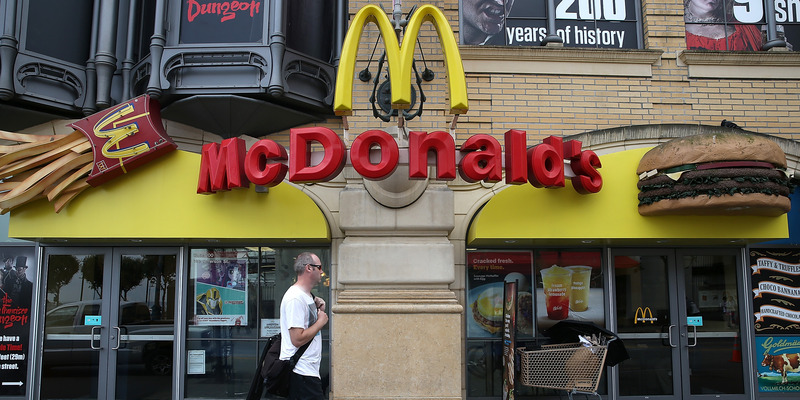 The cyclospora parasite that sickened McDonald’s customers in July has now infected a total of 436 people, 20 of whom were so sick they had to go to hospital. New figures on the extent of the infection – caused by the cyclospora parasite which got into the restaurant’s salads – were published on Thursday by the US Food and Drug Administration (FDA). 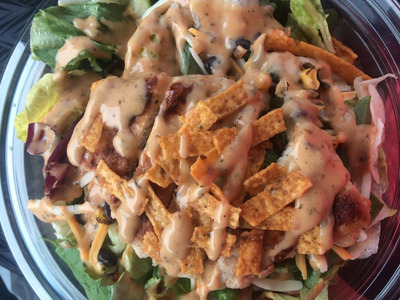 The cases come from 15 different states, and led to salads being pulled from 3,000 different stores. 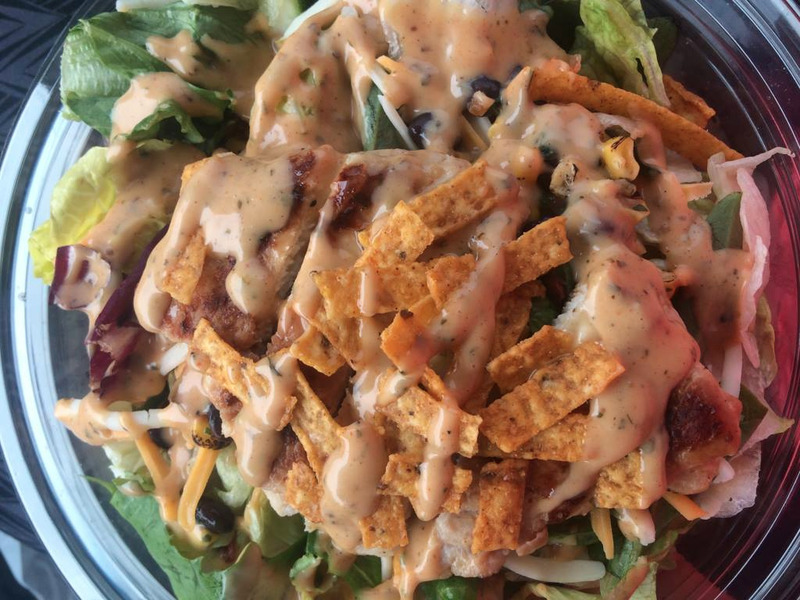 McDonald’s ditched the supplier, Fresh Express, which had provided the infected salad. The total number of people whose cases have been linked to the infection has continued to increase. Since its last update on August 2, the FDA has logged 41 more infections and four hospitalizations, to give the current total. Fresh Express has said in a statement that it is investigating the source of the infection, but doesn’t yet know what caused it. McDonald’s at 1201 Vine/FacbookA McDonald’s salad. The illness (cyclosporiasis) caused by the parasite, has symptoms such as diarrhoea and frequent bowel movements, weight loss, stomach cramps, nausea, and fatigue, according to the US Centres for Disease Control and Prevention. The parasite may also have spread to products sold by Trader Joe’s, Walgreens, and Kroger,the US Department of Agriculture said on July 30.